The field of 64 is set. 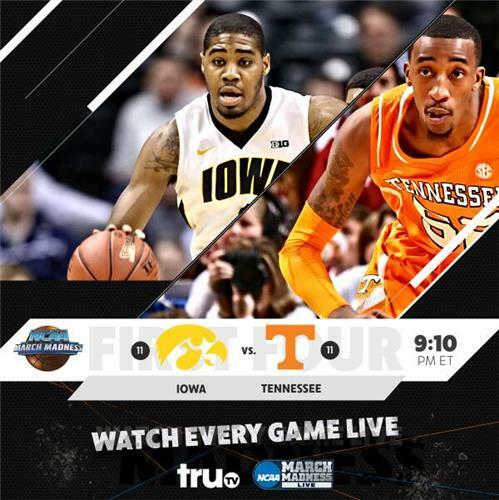 Tennessee 78, Iowa 65. First Four overtime final. 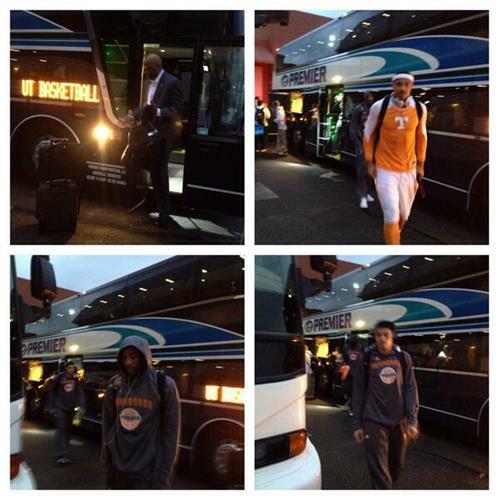 Tennesse plays UMass on Friday.
.@ReggieMillerTNT : “Which one will win out? The size and length of Iowa or the width and girth of Tennessee?" Man Woodbury misses a point blank layup. That should just about do it. Tough flagrant 1 on Gesell. Tennessee up 7 with 1:30 to play in OT. Not looking good for Iowa. The Madness of March playing out right before our eyes.
.@ReggieMillerTNT : “Well isn’t this how it should be? Two teams evenly matched…”-- Let's see how this overtime plays out. Watch on @truTV . "Marble's got marbles." You nailed it @ReggieMillerTNT . To overtime we go. Our 1st overtime game of #MarchMadness ! Wow Aaron White that is a bad foul. bad officiating 101 RT @JohnGasaway : Don't like jumping into the defender being synonymous with "you were just fouled." 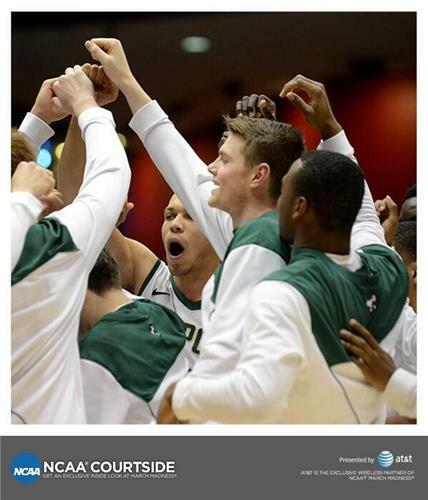 After passing their #FirstFour test, it's on to St. Louis for @calpolymbb . I need Iowa win to capture Warren Buffett's perfect First Four bracket. and so it returns...RT @SethDavisHoops : Cal Poly. Sharpie. Cal Poly 81, Texas Southern 69. First Four final. 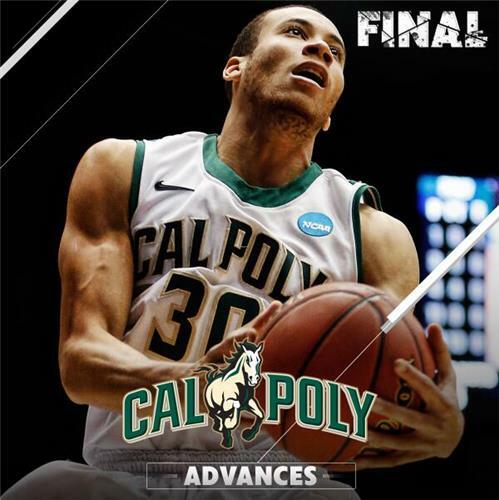 Cal Poly will play Wichita State Friday night.